Van Hire Not your usual Van Hire Edinburgh company -Â we are basically a Professional man with a vanÂ in Edinburgh.Â HonestÂ grafters and have the knowledge to help people in their hour of need or indeed if itâ€™s just a case of needing something shifted without fuss a.s.a.p. and a price that suits your pocket â€“ why pay over the odds for a small single item job or a small removal hire a man with a van Edinburgh instead. Yes some man and vans Â are visually unsavoury and do any type of removal jobs they can with a rusty (not trusty)Â old van and forgetÂ about personal hygieneÂ .Â We are not like thatâ€¦. WeÂ only useÂ van to transport clean goods and are very customer conscious and the Ideal Man with a van Edinburgh removals service! Van Hire EdinburghÂ are uniformed and have disclosure Scotland certificates, this means we have been checked for a criminal record and address checked needles to say we are law abiding citizens! Anyone can write stuff like this but actually its true and youâ€™re most welcome to ask to see these docs either on the job or via a copy sent in email saying who we are and where we live. Van Hire Edinburgh can guarantee you we are as good as if not Better than the bigger removals companies even though we are a Man with a van Edinburgh, and the simple fact is we are more flexible and easier to useÂ than all the hassleÂ associated with renting a short term van hire for moving a single item of furniture or indeed a small move. So next time you want to buy that sofa or fridge or need a van for transporting anything for a light domestic mover or indeed a business,Â pleaseÂ think about us and Give Van Hire Edinburgh call or contact us. 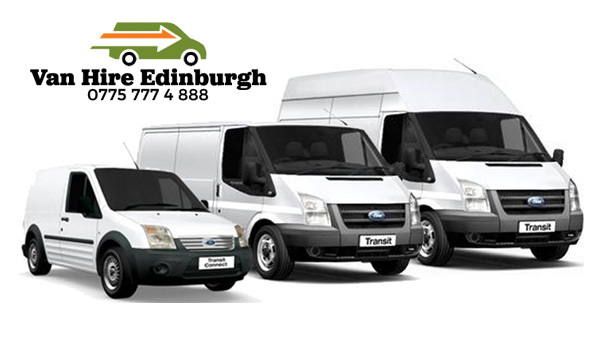 SaveÂ Van Hire EdinburghÂ number to your phone ! Man with a Van Edinburgh! Van Hire Edinburgh cover all removal services but we are giving you the same options of a van hire in Edinburgh with a driver. Weather is a single item taken kerb to kerb in Edinburgh saving you hassle of renting a van and all the hassle of being over 25 to rent and credit card deposits this is ideal for jobs within the city. You can also hire a man with a van to assist you move this is great for small single person removals or couple who help load and unload and take stress out of moving it yourself and packing the van. 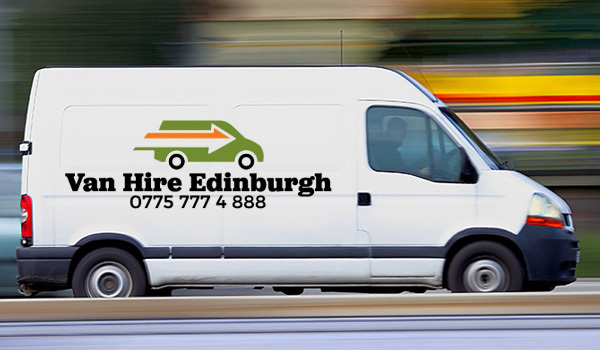 Van Hire Edinburgh are just a call away we could get the job done in a fraction of the time it would take you to organise the van rental in Edinburgh through the usual channels and potentially do it for same cost or maybe cheaper. 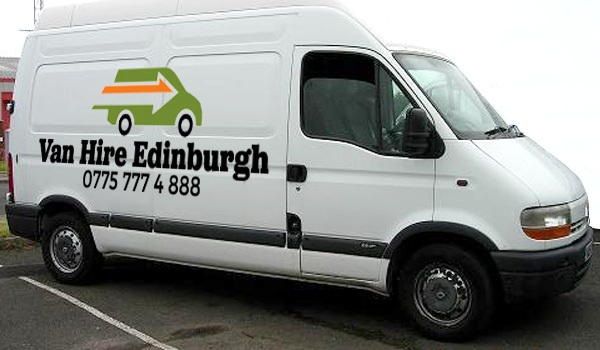 So, when moving or needed something shifted fast in Edinburgh give Van Hire Edinburgh a CALL! Our team is here to help 24 hours a day, 7 days a week.